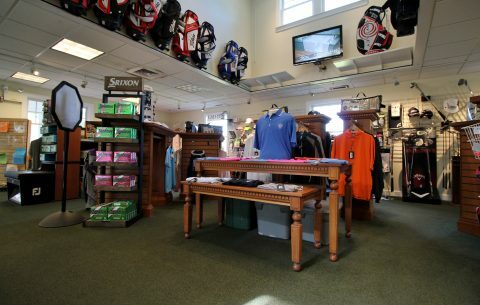 Our Pro Shop is a full service facility with fully trained employees dedicated to every golfer’s needs. From clubs to apparel to accessories to regripping of golf clubs, we have what you need to improve your game and look good doing it. Experience a private club feel at a public access golf course. Not in the area but would like a Captains logoed item? No problem, just call the Pro Shop at 508-896-1716 to place your order. Or if you are looking for that perfect gift, order a Captains gift certificate here.